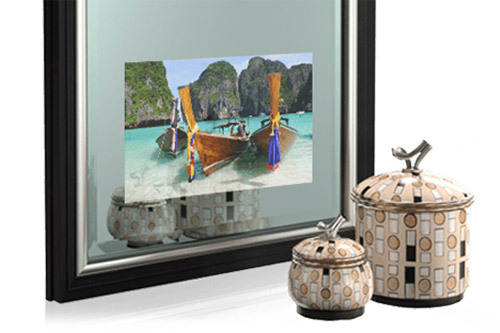 Séura is an award-winning manufacturer of Television Mirrors, Waterproof Televisions, Outdoor Televisions, and Lighted Mirrors. Founded in 2003, Séura engineers and manufactures every product in the headquarters facility located in Green Bay, Wisconsin. Innovative, Green-conscious, and woman-owned, Séura continues to drive its products to new and unexplored territory. Schedule a FREE In-Home Consultation. Be the first to know what’s new, what's hot and what's on sale. Sign up for our newsletter today. Be the first to know what’s hot, what’s new and the latest in stereo and whole house technology innovation.